I have been using these products for over a month now but finally got time to sit down and share my experience. 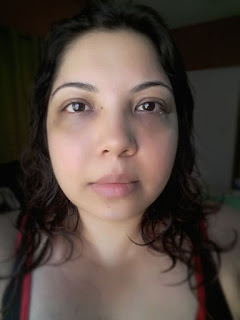 I am not a big fan of stick foundation, or perhaps never really got a chance to try one thoroughly. When I got the new Luscious Camera Ready Stick foundation and translucent powder to test I got my chance to work it. When I started using makeup I used to stay far away from foundations. Until recently (over a year or so) I used to make do with BB cream or face powder but then discovered how amazing foundation can be if used properly. I do prefer liquid foundations over all others due to their light weight and blending properties considering my combination to oily skin can look patchy with too much makeup. A lot of makeup artists have done makeup on me using stick foundation, primarily with Kryolan which is the most common in Pakistan. However, I was never satisfied with the feel and look therefore, never got it for myself. 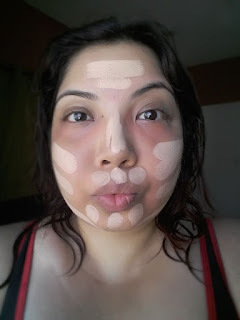 When Luscious asked me to review their new stick foundation I was a bit reluctant and for obvious reasons but mustered up some courage and slathered it across my face. There was no turning back from there. "Inspired by the expertise of Hollywood makeup artists, a creamy and easy-to-blend, full coverage foundation that melts onto the skin for extraordinary airbrushed results. 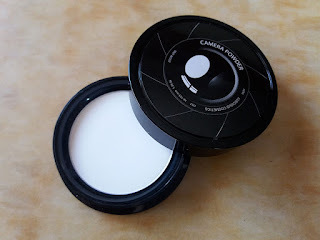 Designed for the modem age of the selfie, it covers all blemishes and imperfections with photo-filter pigments, creating a complexion fit for the silver screen." 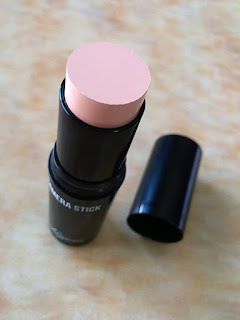 I will honestly suggest to only wear this if you know you are going to a place without too much heat or sunlight as it will feel a little uncomfortable if you are not familiar with stick foundation. If you are already using a stick foundation then this one is definitely creamier and lighter than any other I have used so far. "Inspired by Hollywood makeup artists, a multitasking, invisible setting powder that perfectly sets makeup for long-lasting results. Suitable for all skin types and skin tones, the lightweight and ultrafine formula creates a soft-focus effect, diminishing fine lines, pores and imperfections to create a radiant complexion." This an all rounder. You can use it with any foundation and it get's the job done well. 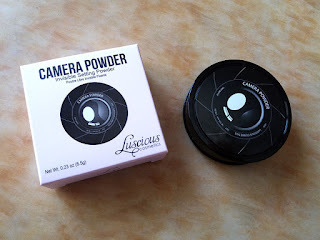 I do prefer loose powder at times but this is great for light weight patting which is ideal for touch ups and also winters when too much powder can dry you out. Overall, it is a satisfactory product as I did use it a few times. If I do go for a stick foundation for frequent use will get this and obviously in my shade. 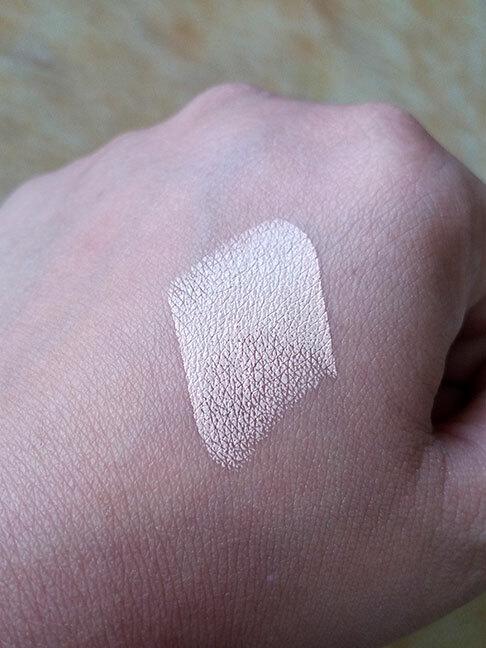 The shade does get a little bit better after it is set but will still prefer a darker tone than Natural Beige for myself considering I am NC35. 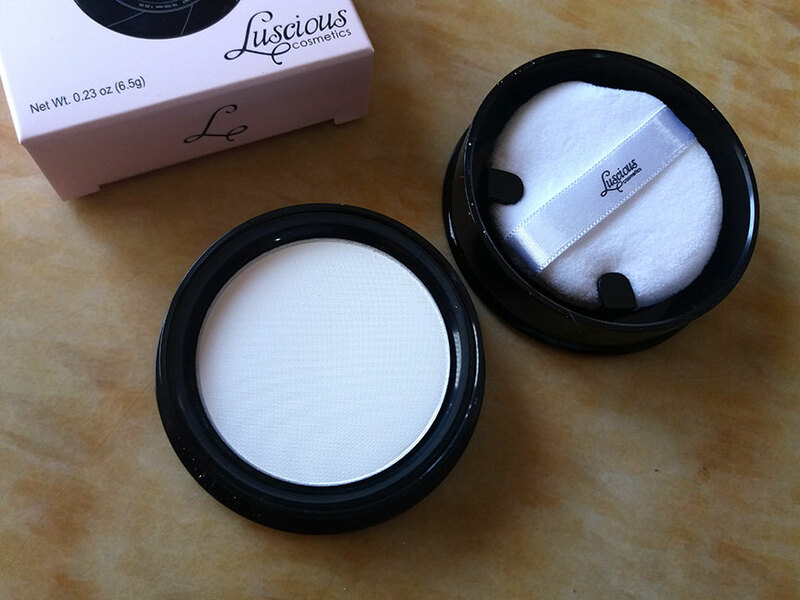 Luscious Products are available online as well as all leading makeup stores in Pakistan, which includes Scentsation Outlets as well. 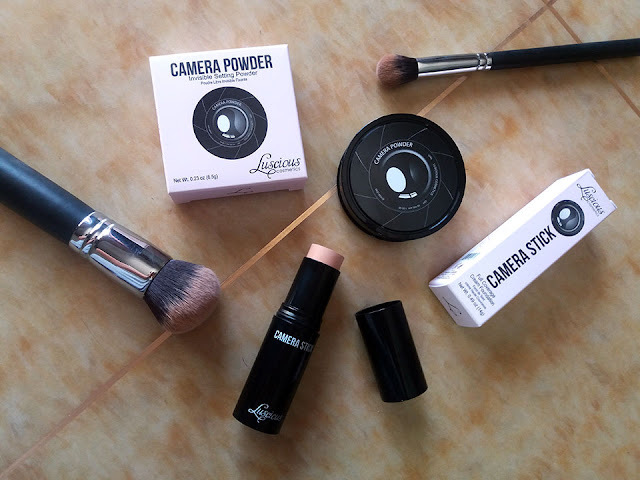 BOTH the stick foundation and powder are for PKR.1,850 each. Frankly, they can be for a bit less but the quality is definitely good. You can actually get a 5% discount if you buy these products (or anyother products) from Just4girls.pk by entering my code J4GRA5 during checkout! This looks so good, and the shade matches perfectly to your skin. I love stick foundations and natural beige looks like my shade. Gonna try it next IA. 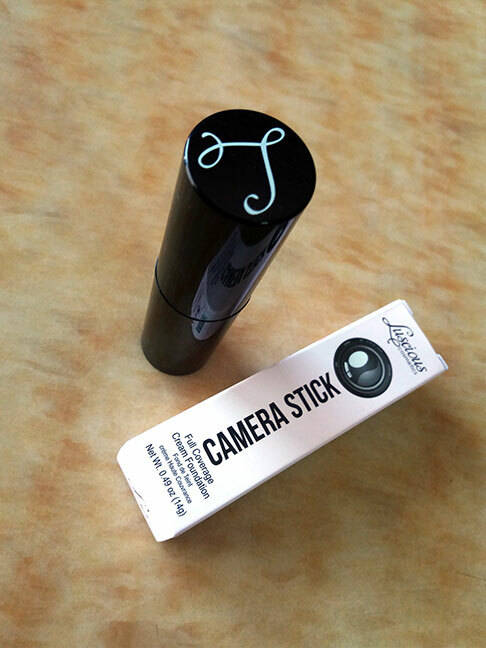 I have never tried any stick foundation as i have combination skin, but this sounds great! nice post. Informative. 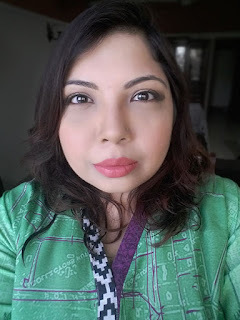 Kindly suggest a foundation for me as whatever foundation I have used so far oxidised on me. I have very fair skin and it is oily. Your assistance will be appreciated. And I am a Karachiite. Have you tried Massarat Misbah Liquid Foundation yet? Also try Maybelline Mousse Foundations. They are light on skin and great for Combination to Oily skin. 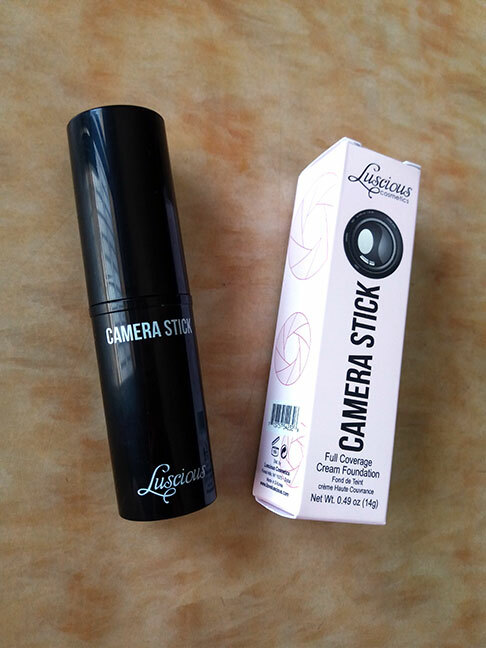 Hi Maliha hope you will be fine.... thnx for sharing your experience about luscious camera stick... i am Maria from Lahore, Pakistan..... Can you please tell me luscious camera stick is moisturising foundation so how can we use in it in summers? Secondly, Both Camera stick and camera powder can be purchased within amount of Rs. 1850/-? One more question......we should choose foundation similar to our skin tone or one step lighter than our skin tone?? Cream Foundation suit all skin types and because they are "cream" they are not drying at all. However ALWAYS moisturize your skin and use a hydrating primer and then apply the foundation. ALWAYS set it with setting powder. if you have dry skin set it lightly but it is definitely required. The foundation and powder each cost 1850. I will add EACH to clarify future confusion. Hope what I shared helped.